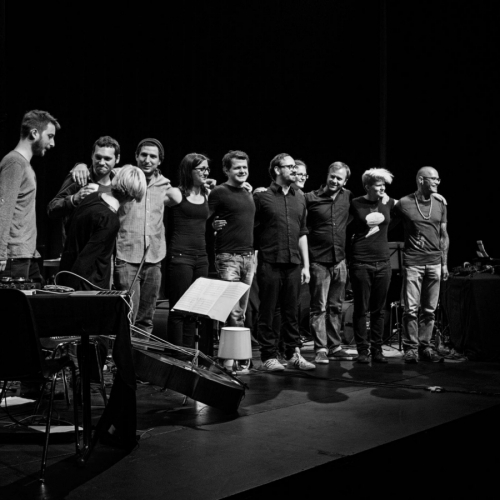 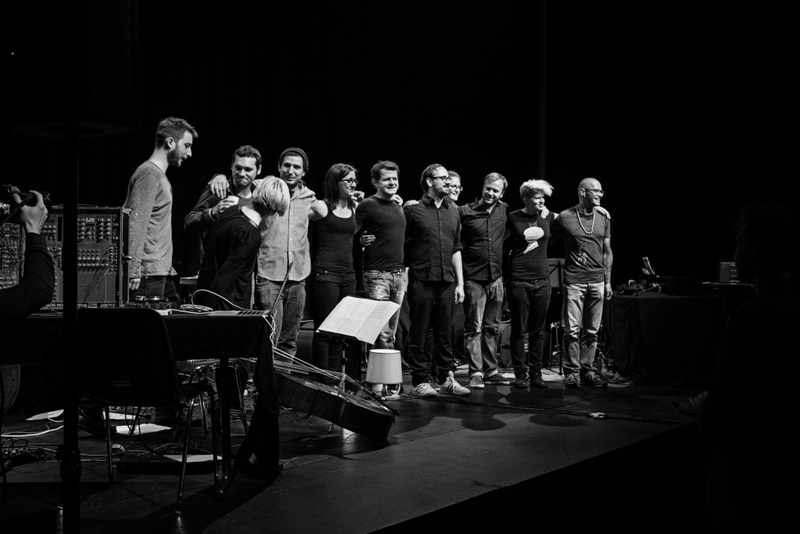 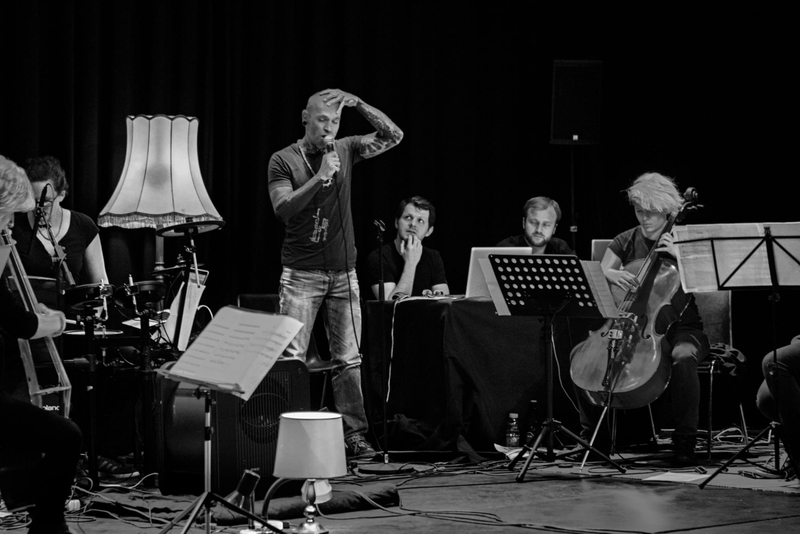 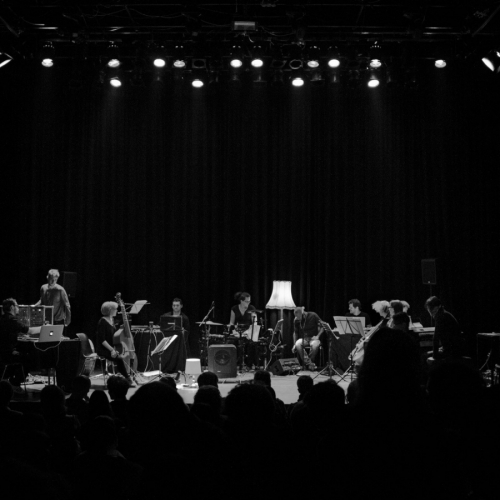 Behind the name “Kellerorchester”, a Salzburg music collective unveils. 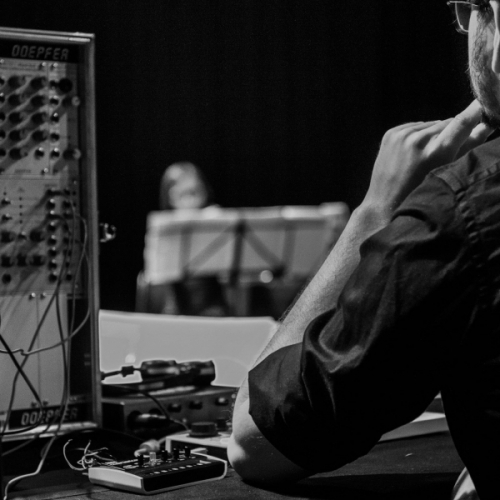 It consisting of classical instruments as well as experimental electronic devices and software. 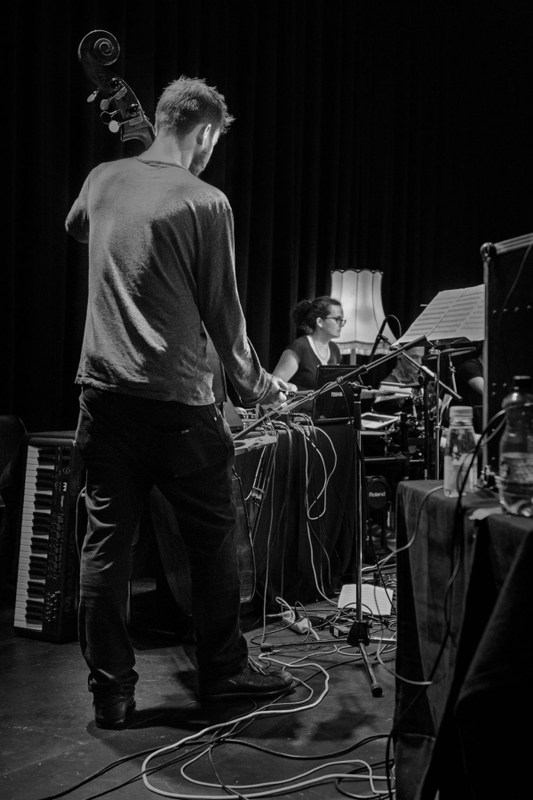 The acoustic cast ranges from contrabass, viola da gamba, cello to violin. 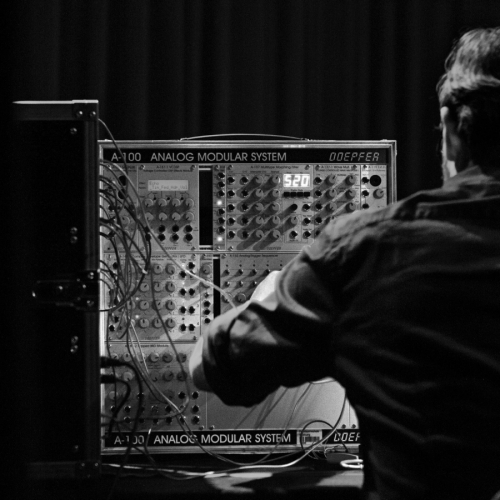 The electronic counterpart includes a Doepfer A-100 modulo synthesizer, a few laptops and a band echo machine. 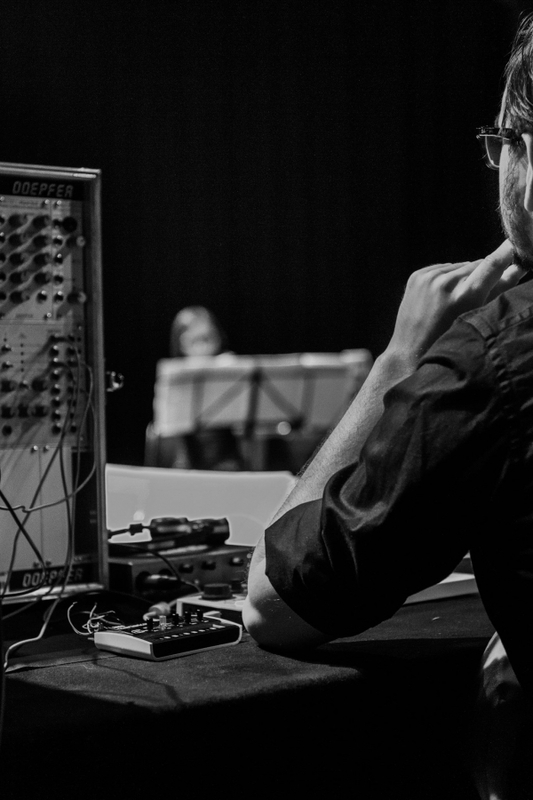 My participation in the project includes the taming of a Doepfer modular system as an aesthetic part of the ensemble. 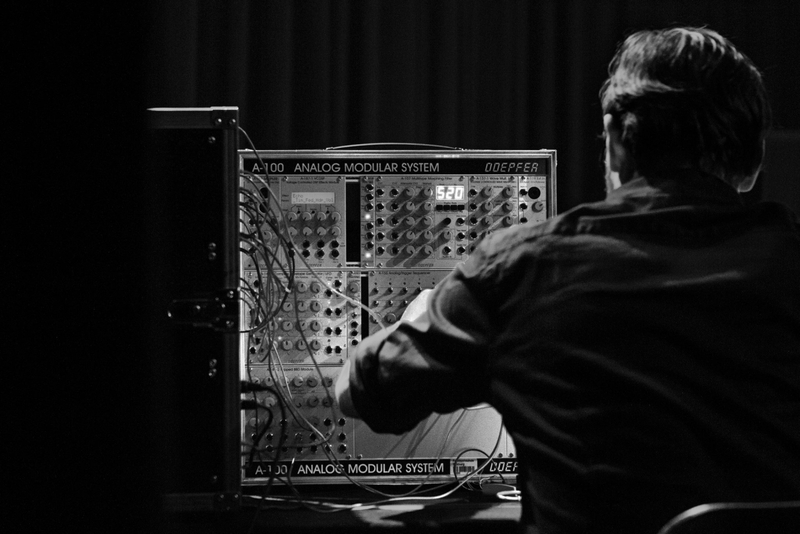 During the concert I am performing a modular synthesizer solo, as you can see in the video below. 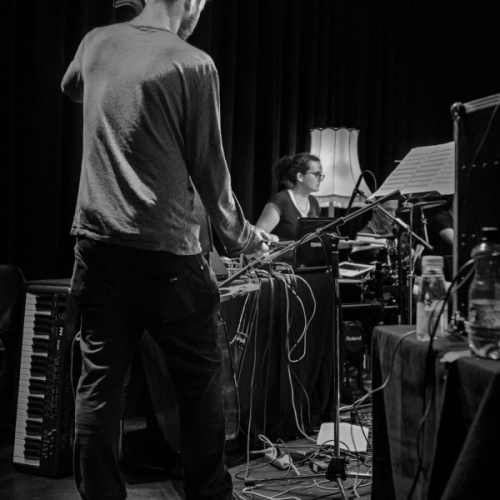 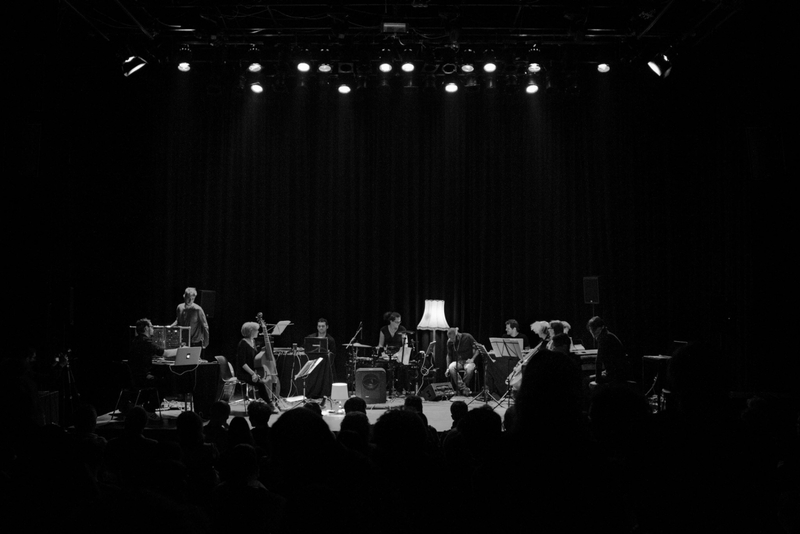 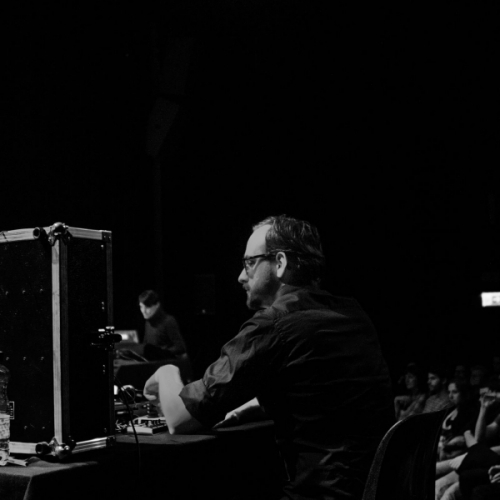 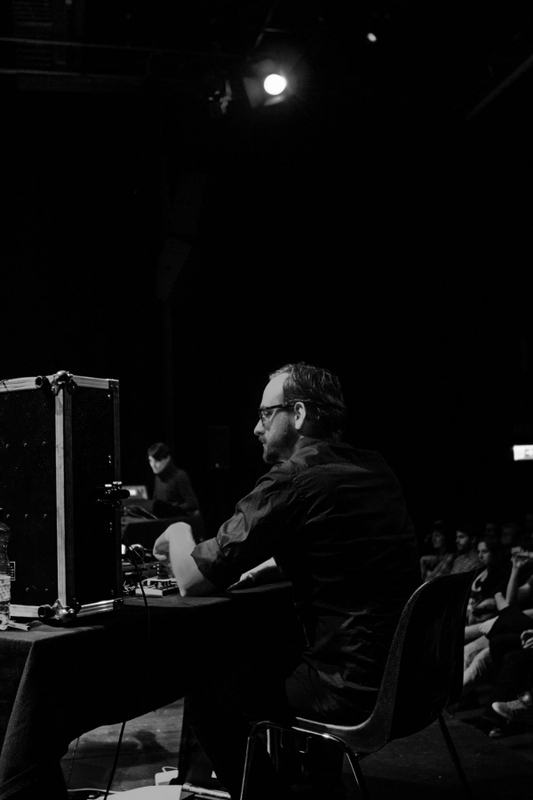 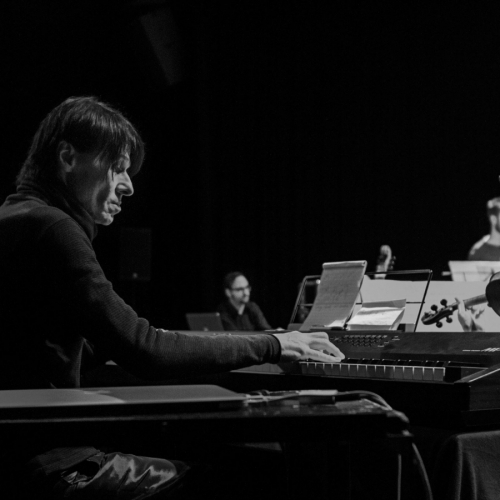 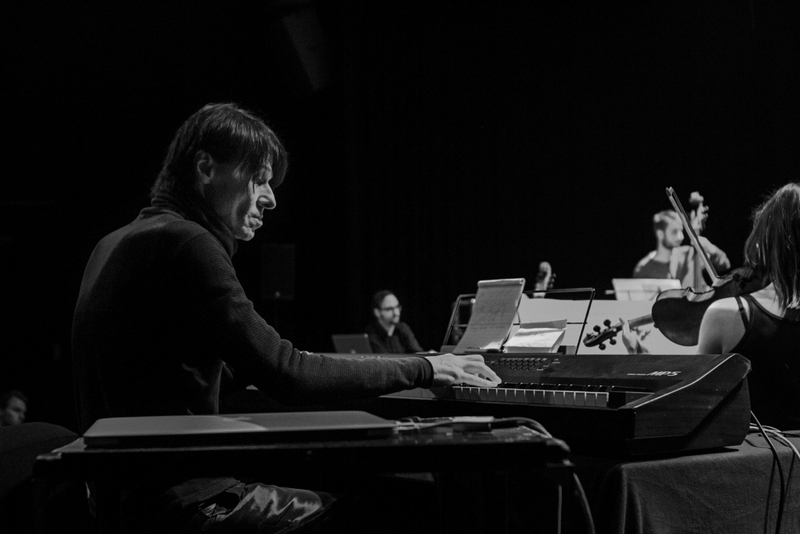 In the minimalistic sound growth, artists like Phillipp Glass, the Einstürzende Neubauten, Gyorgy Ligeti, Velvet Underground and other connotations can be found by the listeners ear – if it does not lose itself in the hypnotic sound of the orchestra, which is not unlikely in the minimalist changes of sound parameters over minutes. 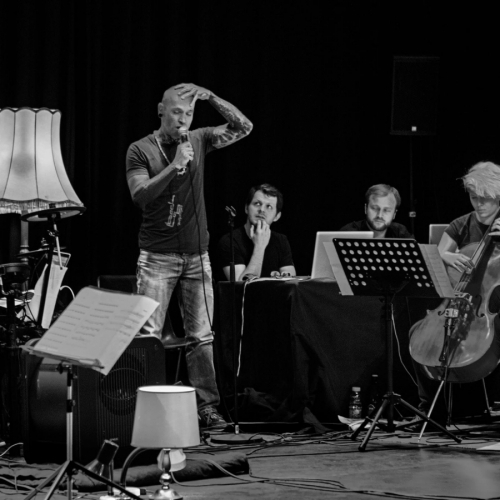 Here an excerpt from our Venus in Furs cover version with vocals from Didi Bruckmayer.